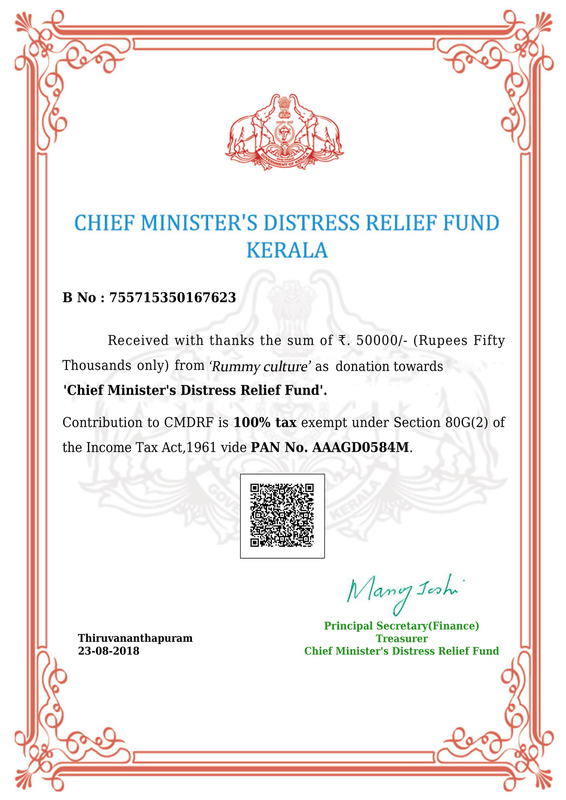 Kerala Floods: Kerala is a South Indian state which is popular worldwide as a destination of beautiful beaches, majestic backwaters, and natural green landscapes. It is considered a paradise on earth which is gifted with picturesque lagoons, rivers, and canals. This beautiful state is right now facing the worst natural calamity in 100 years. Heavy monsoon rains, landslides, and flash floods have damaged residential areas, roads, bridges, and farms. More than 300 people have lost their lives and around 5 Lac people have been displaced so far. 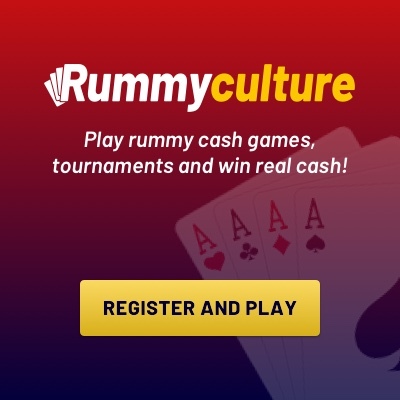 RummyCulture is the most exciting online rummy website for rummy enthusiasts. The total amount to be donated by Rummyculture for the Flood Relief is up to Rs.50,000/-. This is an effort to help rebuild the lives of the affected people. These people don’t have shelter, water, food, medicine, clothes, power, and fuel.These people have lost their families, homes, and livelihood. They are searching for their loved ones and also struggling to provide for their remaining family members’ needs. There has been a huge loss of human lives, property, livestock, businesses, and crops in Kerala. Rummyculture is urging its users to contribute generously towards this social initiative. Indians from different parts of the country are using social media to help people stranded in the flood-hit southern state of Kerala. Hundreds have taken to social media platforms to coordinate search, rescue, and food distribution efforts and also to reach out to people who need help. Kerala Chief Minister Pinarayi Vijayan has requested help from various parts of the country since the situation in the state is worsening. He tweeted, “Saving their lives was our priority. Now it is our duty to help them rebuild it. 2. You can also donate money by making payment to the below-mentioned account.